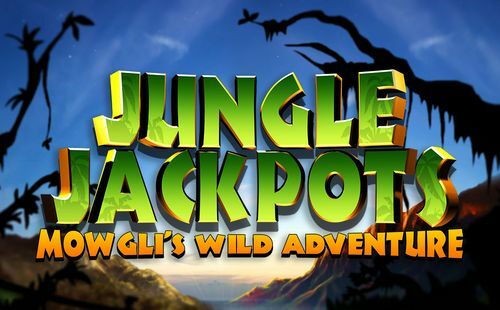 Play the Jungle Riches slot for a chance to win one of the top payouts of 10,000. 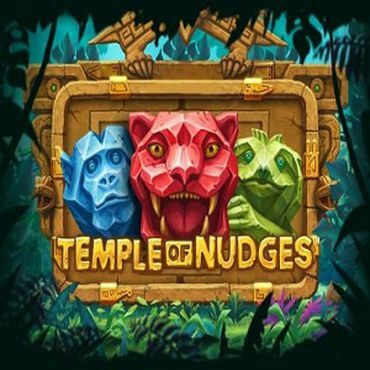 The game has a free spins bonus feature, as well as a ‘break the tiles’ game progression, besides the additional nudging wild symbols and the expanding wilds. 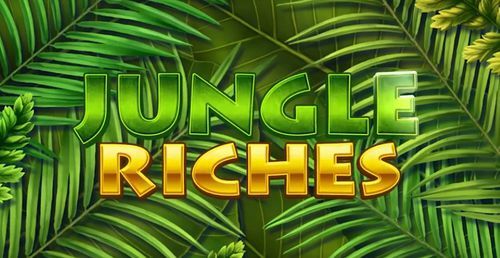 Jungle Riches is not just another jungle-themed slot game. 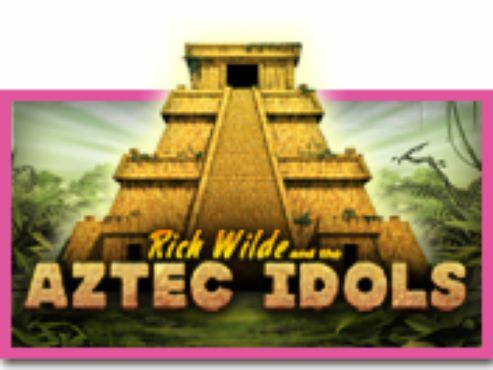 Produced by the famed and proven slots experts at the International Game Technology (IGT), it frequented the floors of many land casinos on the Vegas strip and beyond. 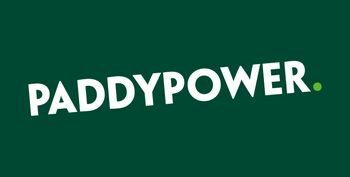 Now we have the pleasure of playing this game on our mobile device or personal computer, as the game is exclusively featured on a number of online casinos that you can access from this very page. The game explores a jungle theme with a number of animals, a tribal chief seemingly belonging to an Amazon tribe, some objects, as well as the Scatter symbol, which is the game's highest paying one. 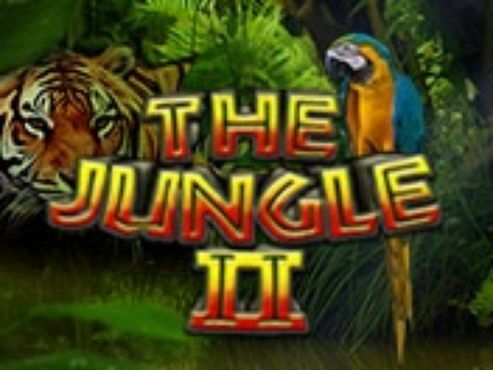 Besides this stupendous cash prize the Jungle Riches slot also offers innovative gameplay, bonus features, and a game in which your objective is to break all the tiles in order to launch the bonus feature. The grid of this game consists of five reels and four rows. That gives it extra paylines and more action with the symbols, both high and low paying ones. To set the game select your coin size and just go for the spin button, as all of the paylines will be active at all times. 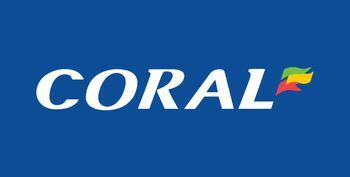 In that respect you can play with a low sum of £0.50 per spin however, your bet can be selected from a wide range of amounts that extend as high as £200 per spin. 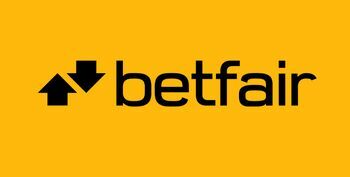 The game's 50 paylines being active always ensures that no winning combination is forgone, granting more flavor to your entertainment as well as better chances for a potential win. 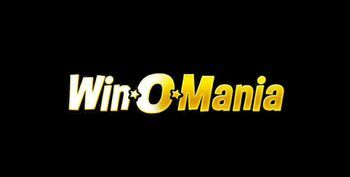 Plenty of action is to be found on the reels of this slot game and all of it comes by way of awe-inspiring animals. For the Wild symbol we have the Gorilla, and this is not just any type of wild - rather one that stretches across the entire reel. The other high-paying symbols are a tiger, a parrot, a frog and a lemur. There is a tribal chief there, a jeweled ornament and a rind that represents a vessel. There are also the cards letters from jack to ace, and these are the symbols that generate lower values on your bet. There are several bonus features that interact during the gameplay. The Tiles Bonus is achieved by scoring winning combinations. You will notice that behind each symbol is a tile. When you score a winning combination the tiles are going to break, but also, sometimes a tile will break at random. Each win adds an additional tile to the stack on the right, so when you reach the very top, the bonus is going to be triggered in which you get a free spins round. Afterwards there is a second screen pick-me bonus. The Jungle Riches free spins bonus is one of the most unique because it can be retriggered for a total of 500 times. To trigger additional spins, the pink flamingo bird needs to stop on the reel. If you get more than one such symbol, there will be another free spins granted. What is more, the flamingo symbol acts as a wild, but not just any kind. We are talking about a nudging wild feature, so whenever this bird stops on the reel set, it connects with other symbols besides generating the free spins. Once the Jungle Riches free spins bonus has finished, the second screen will offer a variety of orchids. Selecting one will reveal a ‘task”, suggesting you should pick a tile from one of the reels on the screen that will follow momentarily. The tile that you select is going to reveal one of the symbols, and the rest of the tiles are going to break and reveal an array of symbols that may result in a winning payline. 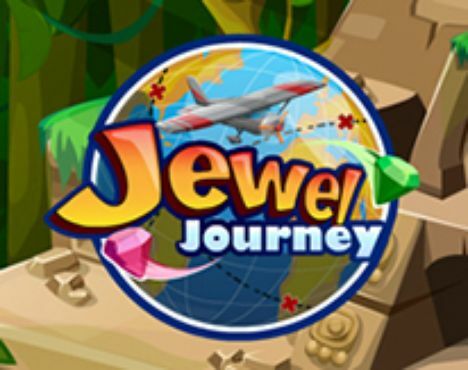 The Jungle Riches slots top paying symbol is the diamond, which is the scattered symbol. Landing on the reels in five instances this symbol is going to bring a prize of 10,000 coins. Enter the jungle and seek the potential prizes. 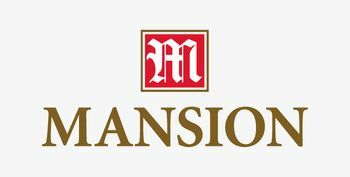 To start your adventure simply select one of the casinos on this page and claim your welcome bonus.